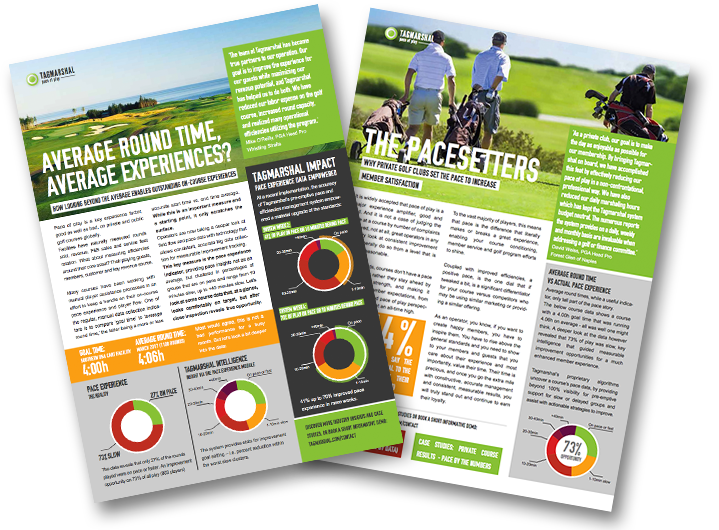 Golf field and pace efficiencies offer significant opportunities, not only in improved player experience and satisfaction, but also in course profitability. Discover valuable insight on how golf operations are benefitting by taking a deeper look at field flow and pace data for measurable improvement tracking. This KPI provides pace insights not as the classic ‘average round times’, but rather as granular groups on pace, +10min, +20min etc.